The Musée de la Poupée enchants visitors to the City of Light with a permanent collection of more than 500 French dolls. Located in the city’s 3rd arrondissement since 1995, the museum is open Tuesday through Sunday and charges a nominal fee for admission. The curators have arranged dolls within the museum chronologically, from 1800 to present. The displays are complete with scale-model furniture and related toys from each time period. This setup makes it easy to view both the history and trends that have occurred over the past 200+ years. 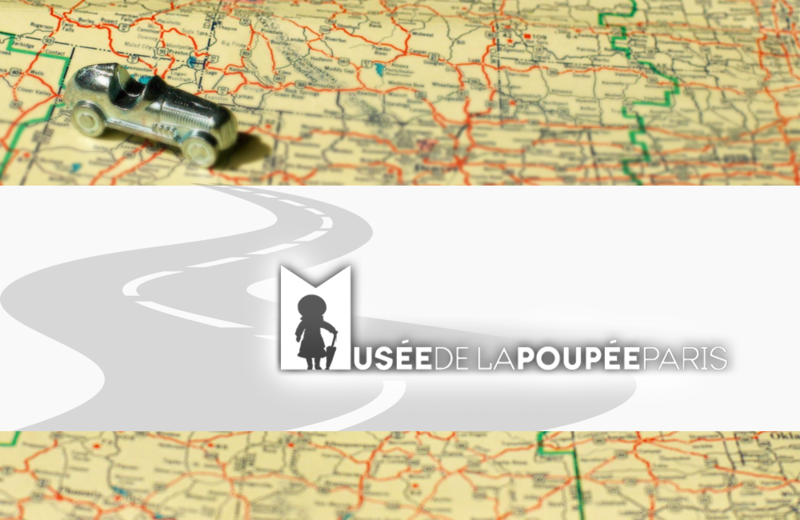 In addition to its permanent collection, the Musée de la Poupée offers a variety of temporary exhibitions that focus on a specific segment or time period in doll history. Examples of past exhibitions include Stars of Hollywood, French Television & Toys, and Vintage Snow Globes. The museum also contains a room devoted to doll making and offers an online store with a large inventory of books and dolls for sale.